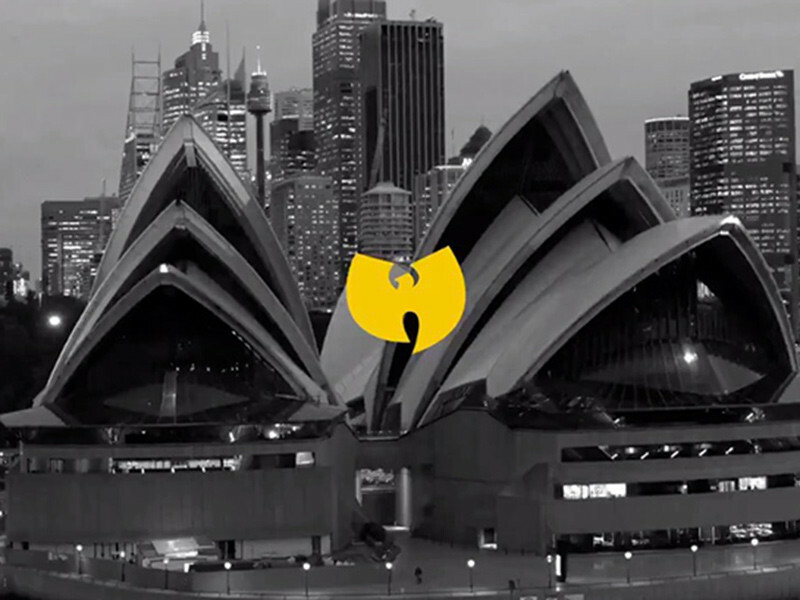 Sydney, Australia – The Wu-Tang Clan is going to the Land Down Under. The Staten Island born-and-bred Hip Hop group will perform two exclusive shows at the Sydney Opera House in December. All nine surviving members of the Wu-Tang Clan — RZA, Method Man, Ghostface Killah, Raekwon, U-God, Masta Killa, Inspectah Deck, GZA and Cappadonna — will perform, marking the first time the Clan will perform in Australia. The group will be celebrating the 25th anniversary of their seminal debut album, Enter the Wu-Tang (36 Chambers). 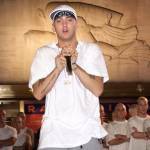 “The seismic power of this dread record is still being felt today so it is only appropriate we usher Wu-Tang Clan’s mystical Shaolin to the stage with all original remaining members performing this record exclusively at Sydney Opera House this summer,” said Ben Marshall, Sydney Opera House Head of Contemporary Music.